Here To Punish Filth And Grime! 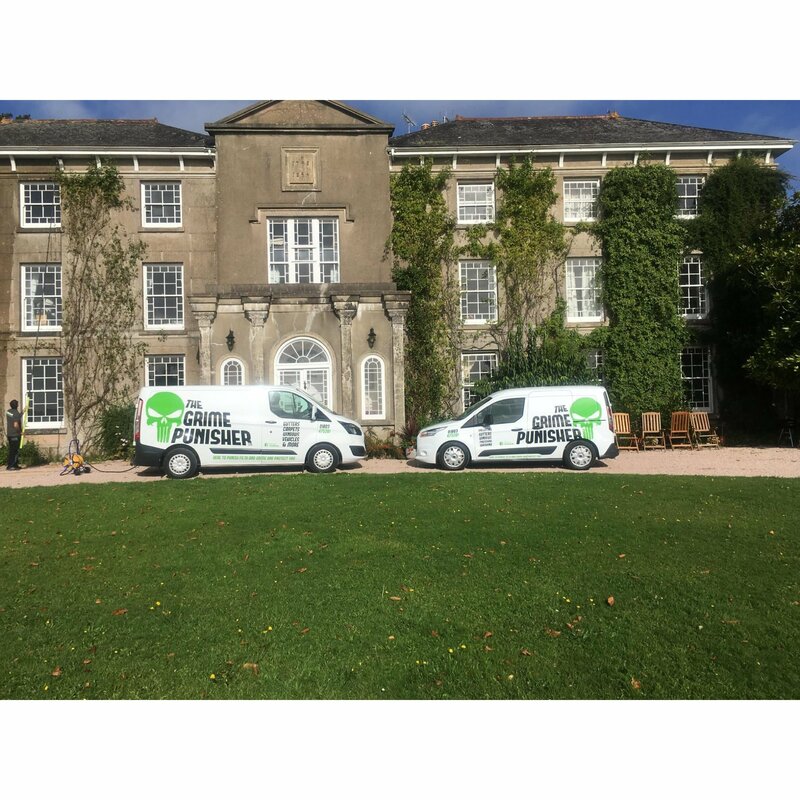 Complete range of cleaning services throughout Devon. 5 Star Rated on Yell.com and Facebook! Please call our Mobile on 07884556546 for your FREE no obligation quote.